Morgan Welles Brown (January 1, 1800 – March 7, 1853) was a United States federal judge. Growth is now the first thing that investors, shareholders and market analysts look for in assessing and valuing companies. HACKING GROWTH is a highly accessible, practical, method for growth that involves cross-functional teams and continuous testing and iteration. Hacking Growth does for marketshare growth what THE LEAN STARTUP does for product development and BUSINESS MODEL GENERATION does for strategy. HACKING GROWTH focuses on customers - how to attain them, retain them, engage them, and monetize them - rather than product. 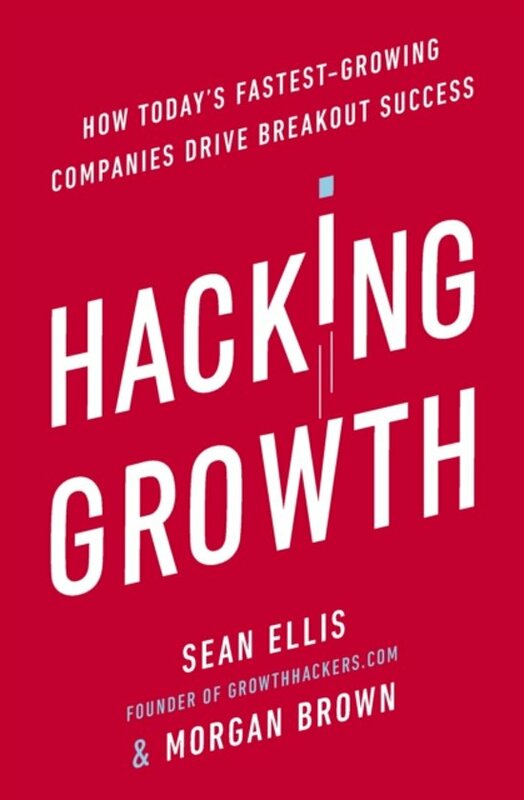 Written by the method's pioneers, this book is a comprehensive toolkit or ''bible'' that any company in any industry can use to implement their own Growth Hacking strategy, from how to set up and run growth teams, to how to identify and test growth levers, and how to evaluate and act on the results. It is designed for any company or leader looking to break out of the ruts of traditional marketing and become more collaborative, less wasteful, and achieve more consistent, replicable, and data-driven results.